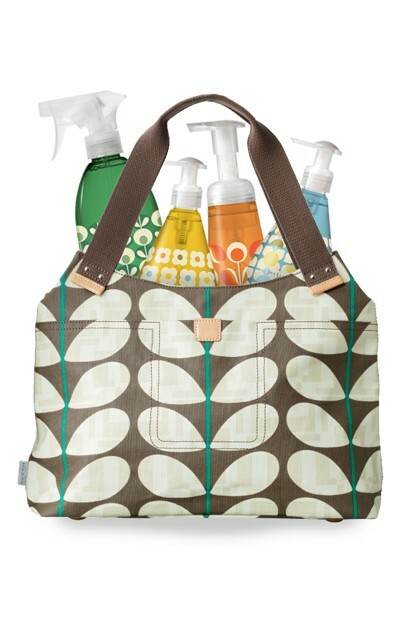 Update: The giveaway is now closed, but you can purchase the Orla Kiely handwash here. You will love the look and the scents. I promise!! 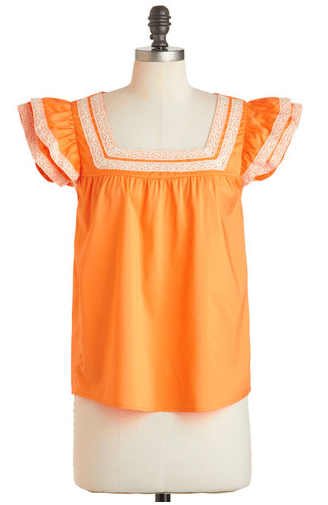 It’s Fabulous Finds Friday! What do I have to share with you on this fine day? Something that is not only pleasing to the eye, but it just might make you want to put on a pair of pretty latex gloves and clean. I’m serious. Or wash your hands non-stop. From the fragrance and bottle design, to two names that will put a smile on your face – I see cleaning (and good design) in your future. 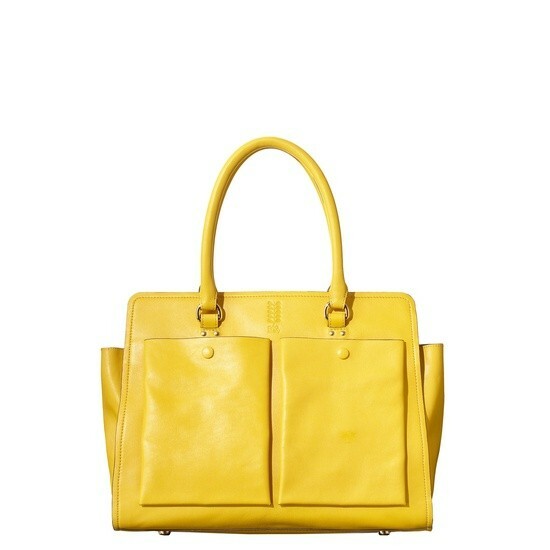 I was recently introduced to Method‘s new Spring line. They teamed up with designer Orla Kiely (Method + Orla Kiely = the two names that put a smile on your face…and mine) to add some color and style to your home in places you just might not think about. And you can do it for less than $5. I’m talking about the kitchen and bathroom sink. Aren’t those bottles gorgeous? The green design and Tomato Vine fragrance is just one of several I’m excited to tell you about. I brought home these two bottles from Target. Not only is the bottle’s graphic design exactly what you would expect from Orla Kiely, but the smell is fantastic. 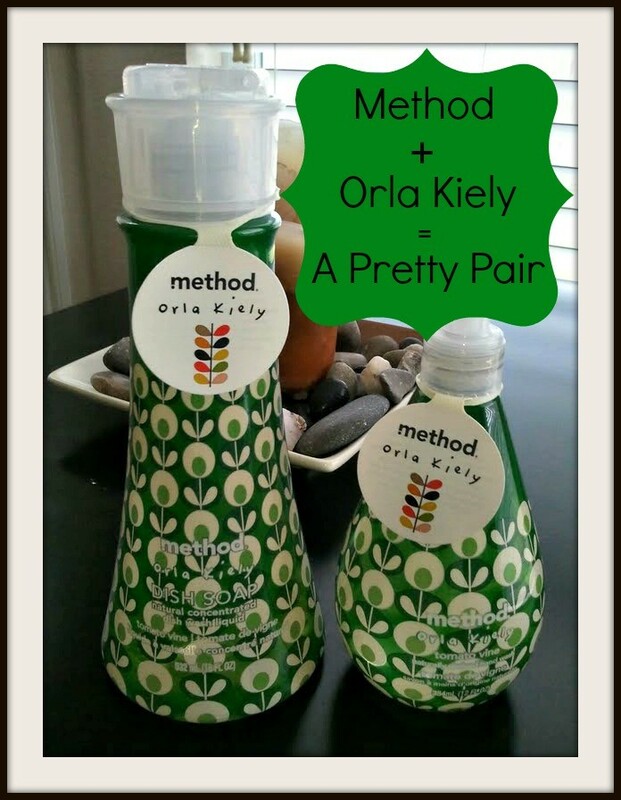 Since MomFabulous is about fashion for moms, I thought it would be fun to hunt down some gorgeous pieces for spring that matched the beautiful Orla Kiely designs on the Method bottles. 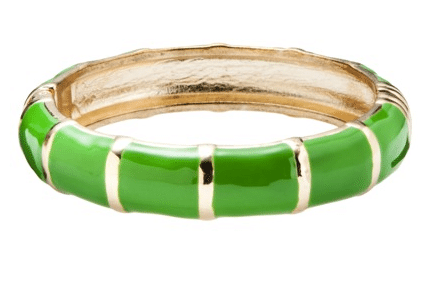 I’ve already started a ‘Spring Is In the Air’ Pinterest board where you can see some of my finds, but I wanted to share a few of them with you below as well. Would you like to see the Method/Orla Kiely Spring product line up close and personal? Visit a Target store near you! Here’s the entire line. Method is hosting a fabulous giveaway on their Facebook page. Five lucky winners will take home a stylish Orla Kiely handbag filled with the entire limited edition spring collection, valued at $230. Just enter HERE. Good luck!! Disclosure: MomFabulous is being sponsored for this post. I only share about products I love and truly believe in. All opinions are my own.